Summer Classes, Camps, and Intensives are now available! Premiere Dance Center provides superior dance education in a fun, family-oriented environment. We welcome students interested in dance for healthful benefits, fun, discipline, confidence, and/or advanced instruction. 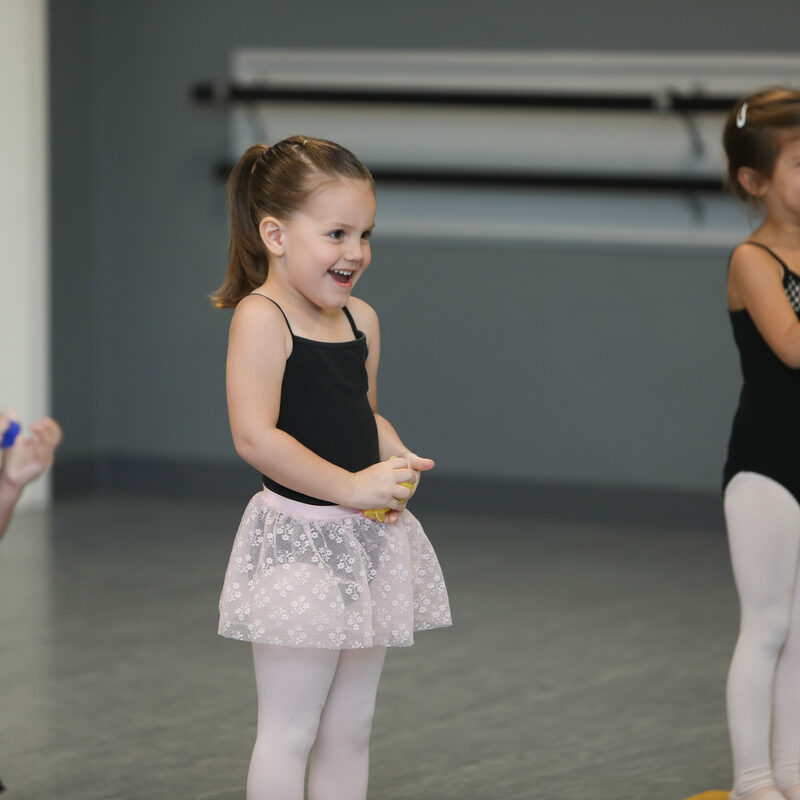 We offer classes for dancers ages 1.5 to 18, ranging in levels from beginning to advanced. As a mom, I was even more impressed by the strong emphasis placed on building a warm, positive, and encouraging dance environment. The quality in teaching is amazing. Both my girls have improved so much and absolutely love their instructors. The focus on proper technique is what they do. This studio is infused with joy, love and dedication. All the teachers have something special and unique to share with their students. The instructors are all highly qualified and amazingly patient with the students. The dancers, instructors, dance moms and Brianna (the owner) were beyond welcoming so we knew we had found our new dance home. I watched my granddaughter's dance recital and I was so impressed how much she had progressed in such a short amount of time. Our instructors are highly qualified, experienced and passionate, providing a high level of technical instruction and fun to all ages and abilities. We not only teach technique, poise, rhythm, and grace, we also teach dedication, cooperation, team work, and discipline. 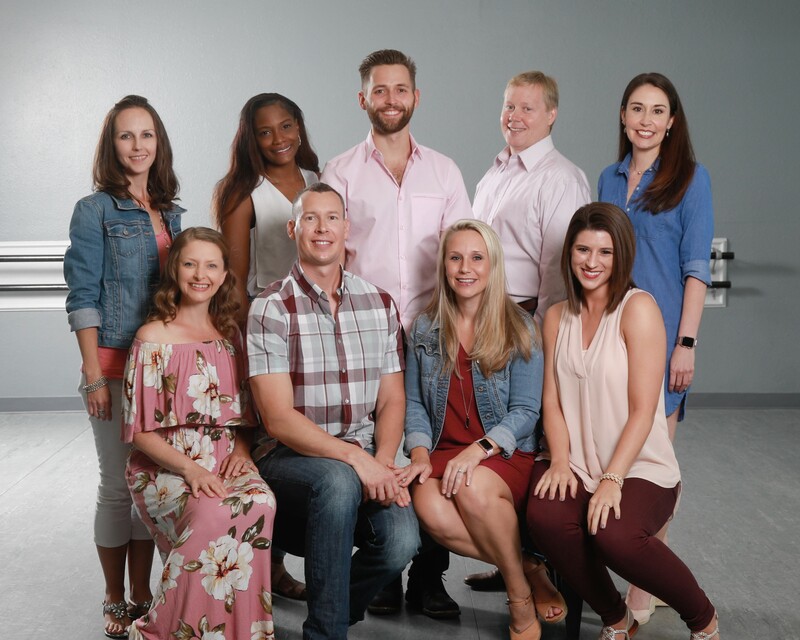 With over 140 combined years of teaching, it is our goal to provide a dance environment for our dancers to gain the greatest combination of dance and life training. We are proud to announce all PDC instructors are CPR and First Aid Certified. 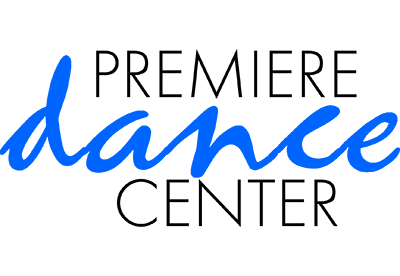 Premiere Dance Center is family owned and operated and has been in business for over 10 years. Our spacious, clean, state-of-the-art facility is located between Austin and Dripping Springs on Highway 290 West. Stop in for a quick tour or just to say hi!